Three is promising to address people's gripes about mobile networks as part of a new campaign, which is launching with a Muppet musical spectacular. 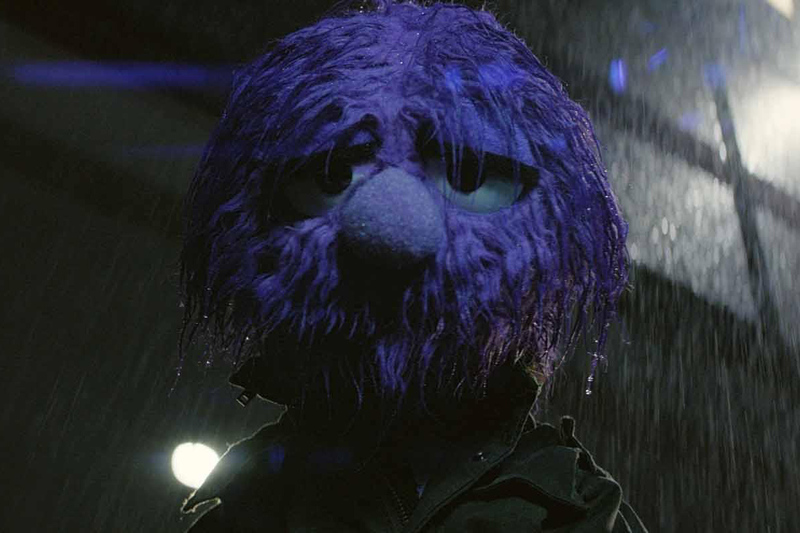 The campaign, called '#MakeItRight', launches today (5 June) with a 90-second TV spot featuring a purple puppet who belts out East 17’s It’s Alright. The spot opens on Jackson, a creation of Jim Henson’s Creature Shop, walking through a rainy city, being jostled and ignored. When he’s at his lowest, Jackson remembers some advice from his parents, to "make it right" when you encounter bad situations, and he starts singing the chorus to It’s Alright to people in comically dire situations. The campaign, which was created by Wieden & Kennedy London, is similar to Three’s previous brand campaigns, 2014’s '#SingItKitty' and 2013’s 'The Pony', both of which were surreal and featured kitsch pop songs. But while the previous ads just drew attention to the brand, '#MakeItRight' aims to also communicate Three’s promise to tackle industry-wide problems. Three's promises include addressing high roaming costs, erecting a statue of Jackson that provides free Wi-Fi, and setting up bus shelters that also charge phones. After the initial brand campaign breaks on 5 June, Three will air shorter spots that explain specific promises to make things right. Consumers can also go online to watch Jackson explain his manifesto at a press conference. Tom Malleschitz, Three’s chief marketing officer, said: "We always strive to entertain people with our adverts, but with this campaign we had an ambition to connect on a deeper emotional level with our audience by communicating our brand purpose. "At Three we have all signed up to our purpose, it’s what gets us up in the morning. Jackson is a lovable puppet, who was once downtrodden and treated unfairly, just like many mobile customers. "He perfectly tells the story of how Three is taking a stand by making it right for customers by tackling roaming fees and offering 4G at no extra cost for example." The new ad was directed by Daniel Wolfe through Somesuch. Mindshare handled the media planning and buying.